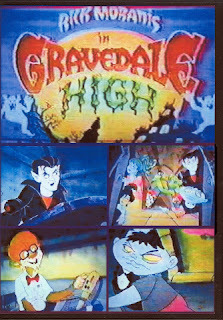 Gravedale High was a 1990 cartoon about a human teacher, Max Schneider (Rick Moranis), who gets a job in a school for monsters. The class is made up of the school misfits who, under his tutelage, seem to prevail. 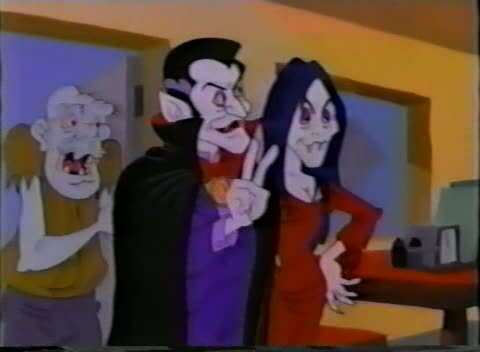 As such we get the school nerd in the form of werewolf Reggie Moonshroud (Barry Gordon), the surfer-dude (and lagoon creature) Gill Waterman (Jackie Earle Haley), the ridiculously rich J.P. Ghastly the III (Frank Welker) who is a Peter Lorre-a-like. Frankenstein’s Monster is parodied as Frankentyke (also Frank Welker) and the invisible man is Sid (Maurice LaMarche) – who happens to be the class clown. The two popular girls are Medusa – also known as Duzer (Kimmy Robertson) – and southern belle and zombie Blanche (Shari Belafonte), and the class has a fat girl in the form of mummy Cleofatra (Ricki Lake). Of course, here we are concerned with the vampire of the class and he is Vinnie Stoker (Roger Rose). 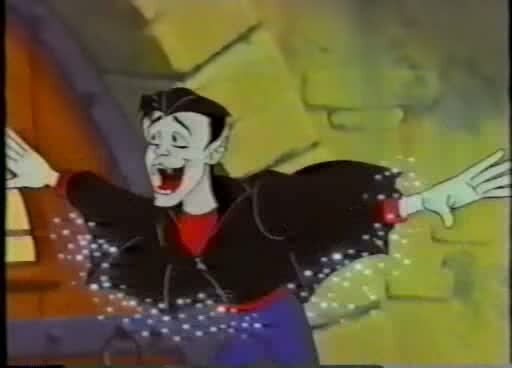 Of course his name is derived from Bram Stoker and he is portrayed as a cool 1950s type greaser. He is academically weak but wears a biker’s leather, lounges with his feet on his school desk and gets to class fashionably late. The underlying model for the character seems to be the Fonz. At one point he is arrested (along with others in the class, for contempt of court) and covers his face ala a stereotyped media vampire as his mug shot is taken. There is little to no lore offered. 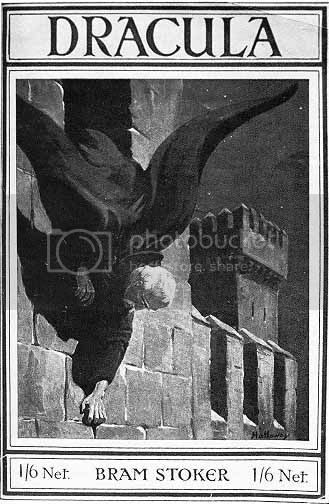 He clicks his fingers and his leather jacket develops wings and he can fly (in one episode he is struck by lightning and develops a brief phobia of flying and heights). Whilst in a human hospital he visits the blood bank. Other than that there is very little to report. 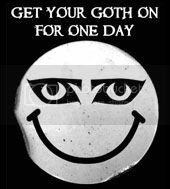 There are other vampires that appear, a fellow student (in another class) is Natasha Neckinski, and we see Vinnie’s parents when they attend a talent show (Vinnie is lead singer of a rock band). The show itself was okay – I am sure that rose-tinted glasses would have helped – the storylines were more or less all based on growing pains but offered a monstrous twist (that became the source of the comedy). Personally I found it ok but a little flatter than it might have been, as most cartoons that are developed as vehicles for a named star tend to be. That said there are references aplenty, from US pop culture and horror films generally. I particularly liked Busby, a human fly who invariably was crying “help me!” when on screen. 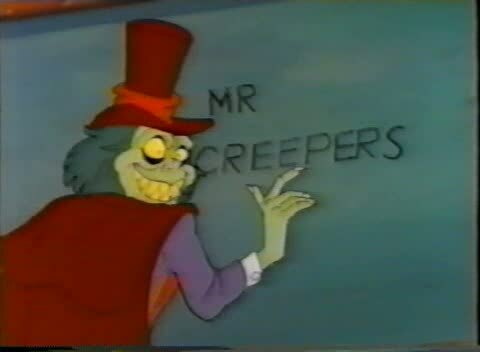 Also worth noting is Schneider disguising himself as a monster teacher, Mr Creeper, at one point – looking like he came out of London After Midnight. 5.5 out of 10. Loved this show as a kid. Looking back on it as an adult I have to say it's still ain't to shabby. Some room for improvements here and there but still a mildly entertaining show. Hi Alex, it wasn't too bad but could have been honed a lot more.